Charming house within walking distance of ISU! Fix it up to live in or rent. Features include a great floor plan, large rooms, updated electrical, single car garage, quiet backyard setting and more! Bid Anytime until Thursdays closing. High Bid Wins. 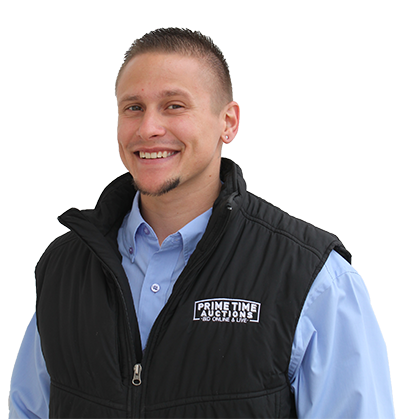 Closing within 30 days at Title Co. Free and Clear Title, with Title Insurance. Must rely on your own inspection, will need some fixing up. Motor Home low miles, 1950s Bicycle, 1950 Dump Truck, Tools, Compressor, Chain Saw, Saws, Anvil, Vice, Riding Mower, Trimmer, Glassware, China - Royal Stafford shire, Mirror, Decorations, Spitoons, Radio, Furniture, Kitchenware, Primitives, Irons, Bell, Straight Razors, Pelts, Spectacles, Comic Books, Baseball Cards, Washer & Dryer, Beds, BBQ, Olympia Sign, Cameras, Set Tires, Snowblower, Small Trailer, Grinder, Router, Sockets, Safe, Welder, Heater, Tool Boxes & More! Real Estate: 2 Homes. BID NOW! 254 Items, Items close every 30 seconds. PICKUP: Thursday 11 - 1, Friday 1 - 2. No more space rent, own your own land and manufactured home. This 2 bedroom 2 bath comes with RV parking, sheds and fully fenced yard. Update how you want it! Manufactured Home on Land. Two Bedroom Two Bathrooms, Sheds, RV Parking and More! 1200 Square Feet. Double Wide. Opening Bid $24,900. High Bid Wins. Estate Auction. 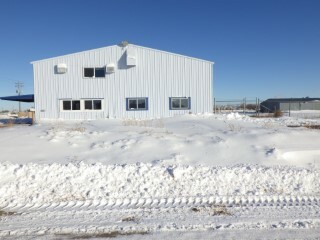 House and Shop on .53 Acres! Fix it up the way you want it! Property backyard looks out to Stuart Park and close to the new Splash Pad. Sold for $50,100. Market, Bar & House Are All Connected. Separate Entrance for House. 7 Space RV Park. COMMERCIAL REAL ESTATE OPPORTUNITY! Bid on it for a house, Bid on it for the Store, Bid on it for the Bar or Restaurant... RV Park, You can do what you want. Great investment. Wonderful Neighborhood. Fixer Upper, Tear it out and put in your own paint, flooring, cabinets... or tear the house down and build your dream home on this beautiful 2 acres! Property includes: Fort Hall Irrigation, Shop, Corral, Outbuildings, Fully Fenced and a House! MLS # 557101 Real Estate: 30 Days to Close. 4 Bed, 2 Bath, 1755 Sq. Ft. Spacious floor plan, includes fridge, stove and dishwasher, updated plumbing, new water heater. Roof is only 10 years old in good condition. Buyer is responsible for removal by the end of April 2017 or has to make new contract with park owners. Trailer must be moved by professional mover with liability insurance. 1985 Hacienda 27' x 65' Home. SOLD! Take a look at this 2011 Fleetwood Mobile Home. It is a 2 Bedroom, 1 Bath Home. 710 SF. The Washer, Dryer, Stove, & Fridge are included. 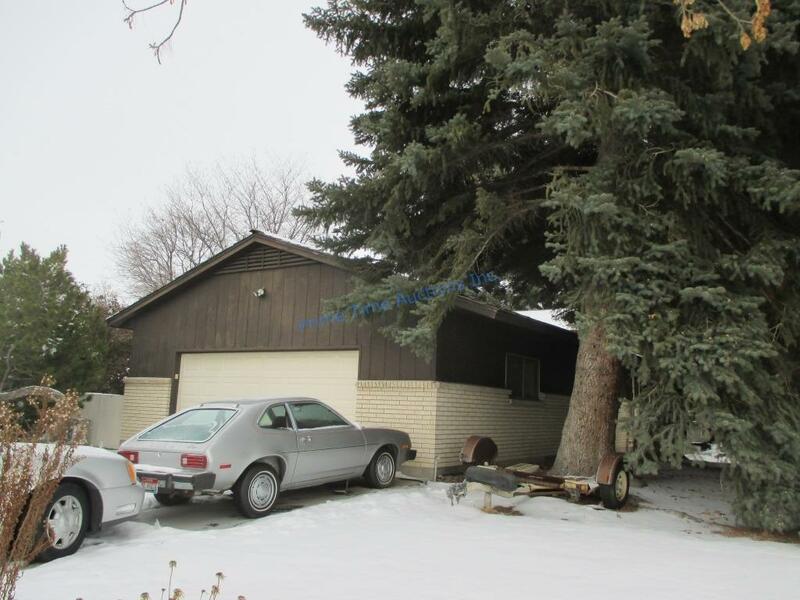 Tounge & Tires are Located at Clayton Homes in Blackfoot. Can Move Trailer Locally in Blackfoot area for $1,500. 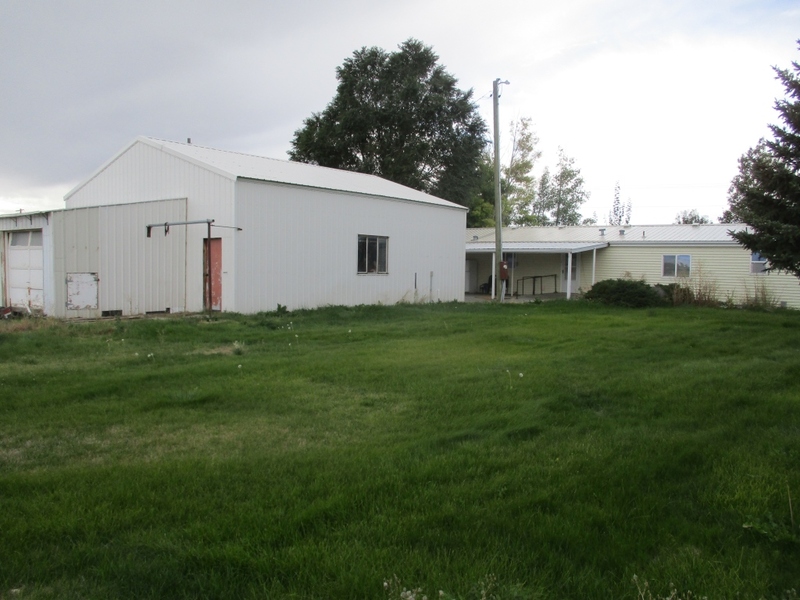 Warehouse, Shop, Office on 2.94 Acres & 3.14 Acres of Commercial Real Estate in Burley Idaho. ~ 6200 SF Shop, Separate Metal Storage, Zoned Commercial, Fenced Yard, Concrete Floors 3 - 14ft Overhead Doors, By Authorization of the U S Bankruptcy Court - Burley Multi Par Auction Opportunity. Ended. Contracts and Closing in the works. Years include: 2011 - 2000 Models. New Details just added.